Our professional engineers have years of experience in designing overhead cranes, crane runway systems and mobile electrification systems. 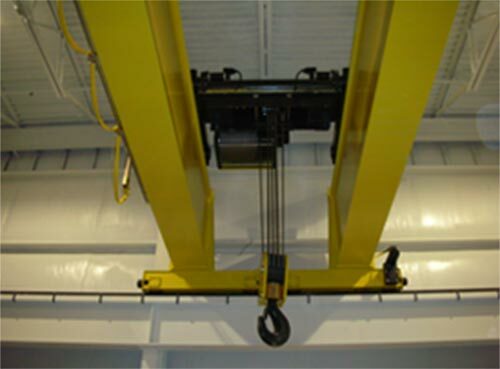 From a simple hoist installation to a total free-standing crane runway system, we have the talent to get it done right the first time. To keep your equipment in reliable and safe operation and to have the appropriate documentation, count on the Reading Crane professionals. Our Parts Department will help you locate the right parts and get your equipment back into operation with the least amount of down time. 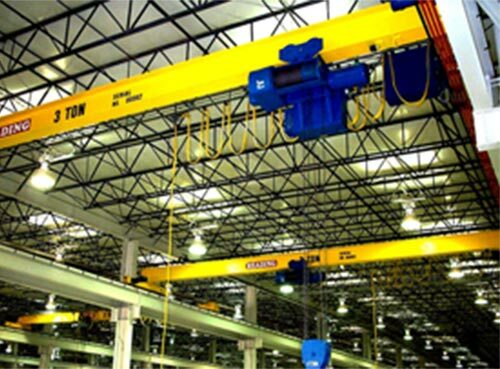 For over a century, Reading Crane has been engineering, designing, building, installing, inspecting and providing parts for overhead cranes and hoists. First and foremost, we understand how important these machines are to your business. 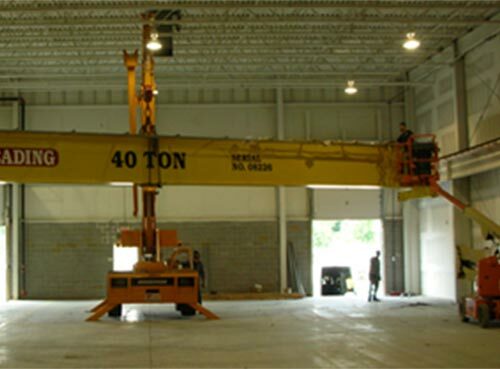 We understand how a crane problem can increase downtime and reduce productivity. Whether you need help repairing a simple breakdown or help solving a complex material handling problem, we have the engineering expertise,service and sales staff ready to meet your unique requirements. All of our technicians receive the latest training on all types of cranes, hoists and related equipment. Rest assured that when it comes to overhead crane service and emergency repair, Reading technicians are the best in the industry. 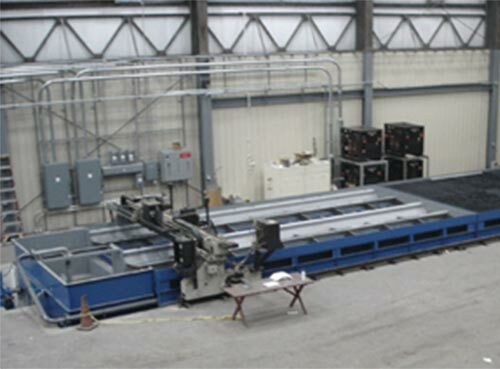 From a capacity upgrade study to unique structural design requirements, our experienced crane engineering group can solve your problems. With a complete staff of structural, mechanical, electrical and civil engineers we are prepared to address any issue, whether in the field or the office. Our strong buying power combined with industry relationships allow us to source parts from just about any manufacturer there is. Additionally, our ability to engineer replacement or improved solutions makes Reading Crane your one stop for all of your parts needs. To get in contact with Reading Crane & Engineering Co., please contact us using the form below, or call us at 800-220-7203 .